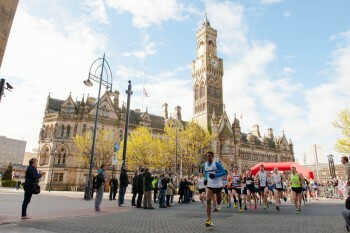 Bradford’s biggest and fastest city centre 10k road race! 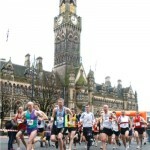 A mass participation, city centre road race through the heart of Bradford, West Yorkshire. 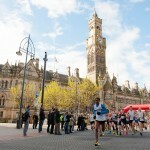 Starting and finishing in Centenary Square, the course is fast and flat, making it a fantastic race if you are a beginner or in search of your personal best. The last race attracted over 1,700 participants. Nearest Parking: There are several car parks available in Bradford City Centre, some of which are free of charge on a Sunday. Visit ncp.co.uk and bradford.gov.uk for more information.